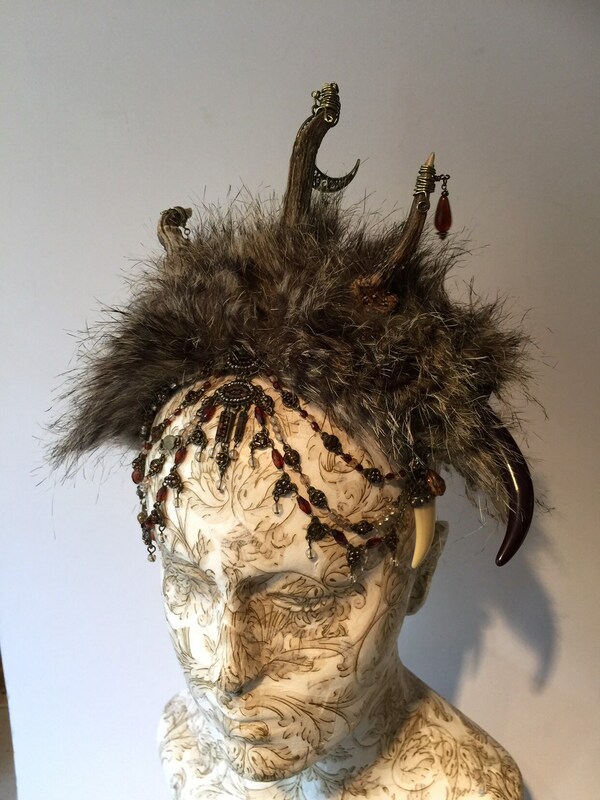 Bad Faery headdress using three twisted un-matched horns found in the woods. 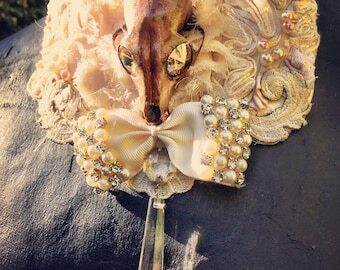 Decorated with fake fur, necklace, beads an old brooch and fake horn charms. 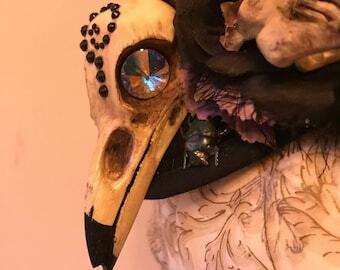 Handmade, one of a kind and very well made. An elastic cord and hair comb makes it very stable and secure. Please contact me if you would like combined shipping with another item.